“When you’re pushing the lie, the truth is very threatening.” — Ramona Africa of the MOVE organization. 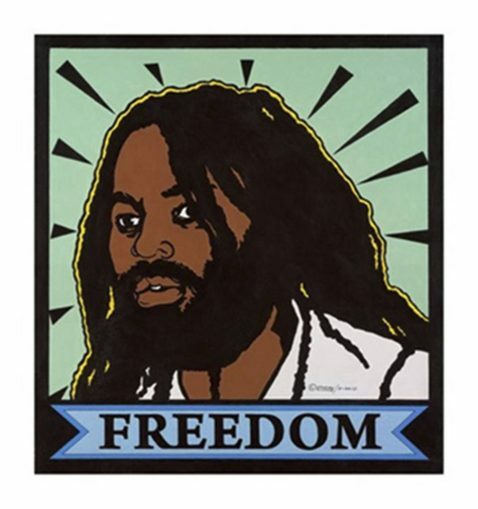 The prolonged fight to free political prisoner Mumia Abu-Jamal has gone on for 36 years and counting. Mumia wages titanic battles every day in uncompromising defiance of the state’s ongoing conspiracy to finally silence him, behind the wall at Mahanoy Prison in rural Pennsylvania. 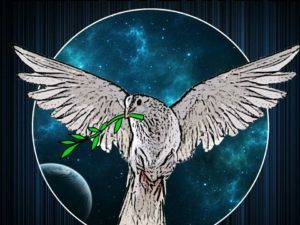 On the outside, an international “People’s Army of Support” has planted itself like ubiquitous oak trees as Mumia’s ever-present backup team that never sleeps. 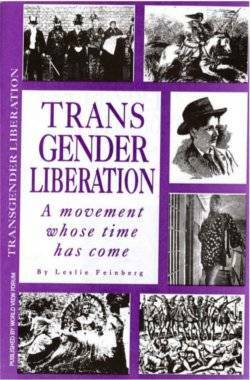 They range from grassroots to professional in their pursuit of freedom for this highly regarded freedom fighter and public intellectual. They’ve been on watch and intervention ever since the state orchestrated frame-up and cover-up began under the reign of terror launched by the infamous mayor of Philadelphia, Frank Rizzo, in December of 1981 and before. 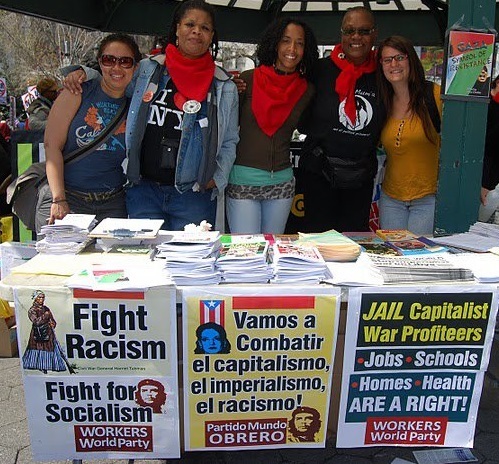 Recently, defenders organized several well-attended events in Philadelphia and New York City. It must be stated here that the struggle to free Mumia is synonymous with the dogged effort to free the MOVE 9, targeted, too, by Rizzo’s wrath, who also fight tirelessly for release from prison after their decades-old bogus convictions. The virtual back-to-back events recently held included a teach-in at the historic Church of the Advocate in Philly on Dec. 8 and the demonstration, march and rally held on Dec. 9, beginning at the Rizzo statue and continuing with an indoor program at the Arch Street United Methodist Church. On Dec. 13, under the auspices of the Campaign to Bring Mumia Home, led by Johanna Fernandez, attendees at the Harlem, N.Y., gathering were not only treated to the “poetic-science” dropped by Immortal Technique but also had the opportunity to purchase Mumia’s latest book, “Have Black Lives Ever Mattered?” Mumia “curated” the engagement by phone! One veteran activist remarked that it was “standing-room only”! Attendees from as far away as Germany and France were “in the house,” when it came to these three venues. Sister Pam Africa’s legendary “uncompromising endurance” at all three events was visibly felt and heard. It should be noted that both she and Monica Moorehead of the International Action Center took their defense of Mumia, back in the day, to head of state Fidel Castro Ruz, who was not only keenly interested in what they had to say, but also well informed about Mumia. He offered continued political support for the effort to exonerate him! At the rally on Dec. 9, Suzanne Ross of International Concerned Family and Friends of Mumia Abu-Jamal circulated a historic document issued by the Frantz Fanon Foundation, addressed to Gov. Tom Wolf and Philadelphia District Attorney Larry Krasner, demanding that there be “full public disclosure of police and DA files connected to Mumia’s case” and that Mumia be freed now, because of a long line of judicial and police misconduct central to this case. It also cited the dire complaint of medical abuse and neglect on the part of prison authorities that continues to endanger Mumia’s health and well-being, even as this commentary is being written! Attorney Bret Grote, one of Mumia’s “frontline” lawyers, briefed the audience on the efforts to protect and free Mumia to thunderous applause. And Mumia’s brother Keith Cook maintains an ever-vigilant eye, ear and effort to help liberate his beloved brother. Mumia is scheduled for another hearing in Philadelphia on Jan. 17, 2018, during which presiding Judge Leon Tucker will weigh arguments supporting Mumia’s legal complaints, generated by documented state improprieties. Please make every effort to attend. Individuals with their organizations can sign on in support of the Frantz Fanon Foundation’s petition, as well as secure a copy of this historic document, by visiting www.freemumia.com. Wide circulation is also encouraged. 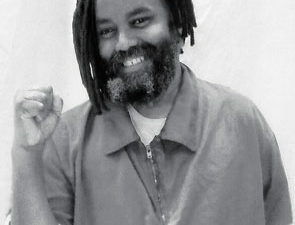 Henry Hagins is a member of the Free Mumia Abu-Jamal Coalition (NYC).